If you are also a DVD lover like many others then this DVDFab DVD Ripper Review post is for you. DVDs have been one of the favorite utility to manage the free time and for entertainment. When we are done with the work, study, or any other important work then these devices entertain us. But with the changing world, there have been many new devices which are more convenient and easy to carry. For example, IPOD, Mobile devices etc. So, when you want to watch the same DVD on other devices, the problem occurs. Here DVD rippers come into play and help. There are many DVD Rippers available in the market which claims to be the best to convert videos from one format to other but is all worth? Recently, I found one software called DVDFab DVD Ripper which impressed me with the feature and kind of conversion. I am using DVDFab DVD Ripper since few months and can say this is one of the best DVD ripper available in the industry. 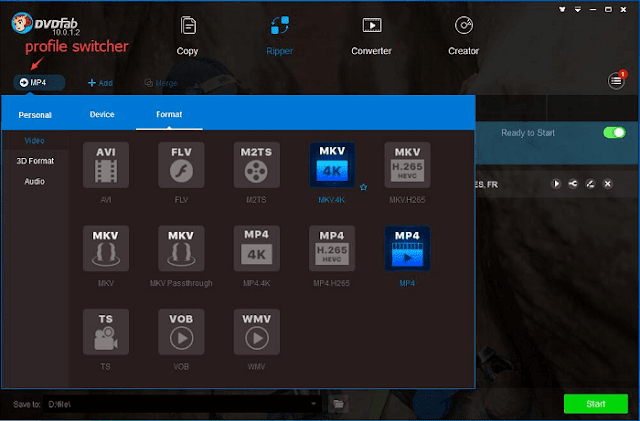 In this DVDFab DVD Ripper Review article, we will discuss all the details of this software and pricing. DVDFab is a leading product development company based in Beijing, China since 2003. Few of their products like DVD Ripper, Data care, Media Creator, etc. have gone viral and are being used by thousands of people. Their support is extraordinary and claims to resolve any issue in 48 hours. It is their products and services which claim the below figure. So, having 14+ years of experience in the industry and having served over 80 Million users, DVDFab is an industry leader in this segment. Here are some of their major products which you can use. 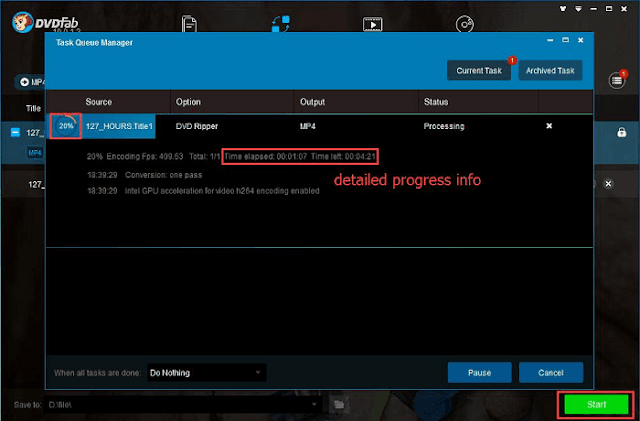 In this post, we will discuss DVDFab DVD Ripper Review and will see the features. 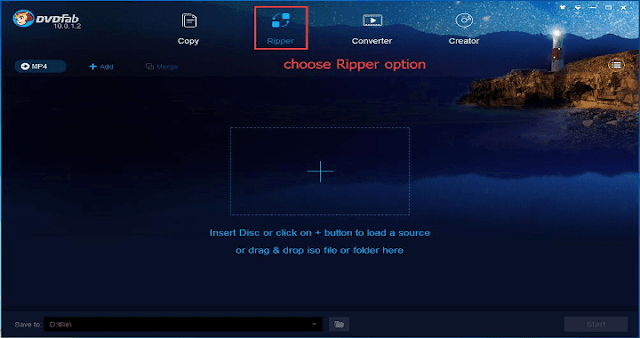 DVDFab DVD Ripper is one of the best DVD ripping software that can rip and convert DVD to any mainstream audio & video formats or devices in support of video playback. It gives users the power to customize and brand the output DVD by offering users the control over the output parameters easily. 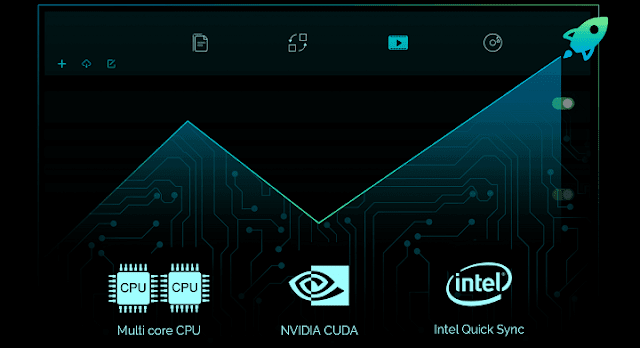 With the newest NVIDIA CUDA, Inter Quick Sync, multi-core CPUs, and batch conversion applied, the processing speed is greatly speeded up, while the output quality is strictly kept. The company also provides 30-days free trial to the software so that you can check the efficiency. If you are satisfied with the performance you can go ahead and buy the tool. The software is available for both Windows and MAC and so you can download as per your operating system. There are many features of this DVD Ripper. Here are some of those which you should know as an end user. Here are the video and audio supported the format of DVD Ripper tool. The best thing is you can also extract the audio from DVD. The software is being used worldwide and so the company has taken care of different languages. Here are some of the available languages in which the software is available. To run this tool, you just need the basic configuration as stated below. As you can see all are the basic configuration and all the systems have these configurations. You will have full control to manage the output in the format you want. You can start ripping at some interval or at some specific time as you want. DVDFab DVD Ripper lets you be free from worrying about ripping files one by one and waiting for a long time. It supports batch conversion, multi-core CPUs, the newest NVIDIA CUDA and Intel Quick Sync to ensure an amazing conversion speed to save your time. How to Rip a DVD Using DVDFab DVD Ripper? Here are some simple steps to get you started with the tool. Hope so far you have downloaded and installed the software on your system. Step 2: Choose the profile and customize the output. You can select the audio tracks and subtitles you need. Step 3: Click on Start button and it will start ripping and will also show you the progress. Once you used the company’s 30-days trial, you can go ahead and buy the product. The best thing is, the tool is available on yearly subscription as well as once pay for lifetime options also. For one year, it will cost you $49 while for a lifetime, it is just $74.9 which is beneficial. DVDFab DVD Ripper is one of the leading software available to rip the DVDs as per your requirements. You can choose the DVD file and select the kind of conversion you want. You can also extract the audio file from the DVD or can rip some specific portion of the DVD as per your need. The support is also excellent and you can expect the response and resolution quickly.